Nurtured from the seed of a single great idea - to empower the traveler - MakeMyTrip went on to pioneer India's online travel industry. 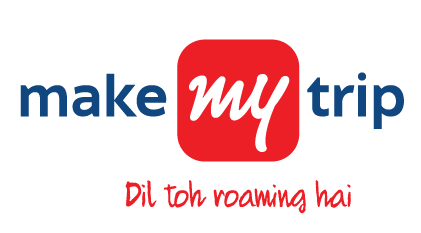 Founded in the year 2000 by Deep Kalra, MakeMyTrip has since transformed how India travels. Ranked amongst Great Places to Work and LinkedIn Top 25 companies, the company is built on the values of Customer Focus, Commitment to Results and Continuous Improvement. Intrinsically, we encourage our employees to be Curious, Creative & Caring as they deliver impactful solutions for our customers. Today as clear market leaders in India's online travel space for air ticketing, hotel reservations and bus bookings, the company fosters innovation to accelerate growth in these travel segments. - 0 to 2 years of hands-on coding experience in Java. - Good understanding on open source tools - Couch based, SOLR, and Hibernate. - Good understanding of Java Frameworks -Spring, Eclipse, RESTful service.